CATH is working with homeless people on improving their literacy and numeracy skills. Andrea Pullar, who is based at the CATH Day Centre, supports people who would like to be better at reading, writing, spelling or maths. Worry about having to read aloud? Feel that you don’t always understand what you’ve read? Freeze when you are asked to write? Worry that your writing or spelling is letting you down? Get confused about grams and kilograms or how to budget? People who are homeless, at risk of being homeless or in temporary accomodation are especially welcome! 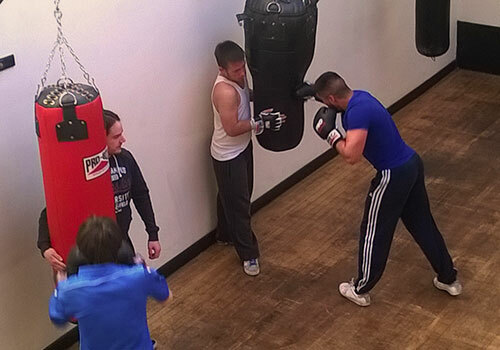 The Boxing Project has been running from 2013 and has proved to be successful in providing people with an opportunity to become involved in physical training in a relaxed and informal setting. 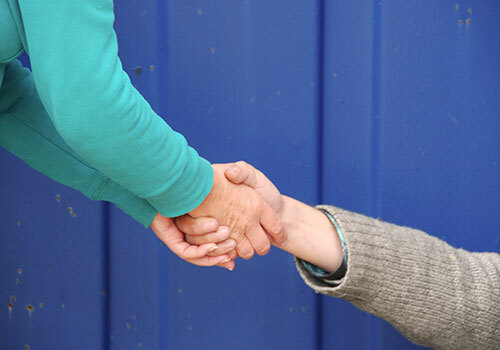 Within the Outreach team we endeavour to reduce the numbers of people who are rough sleeping or at risk of losing their tenancy. We work with individuals using a person centred approach.